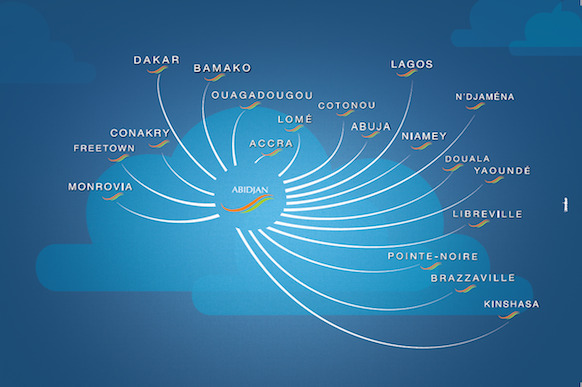 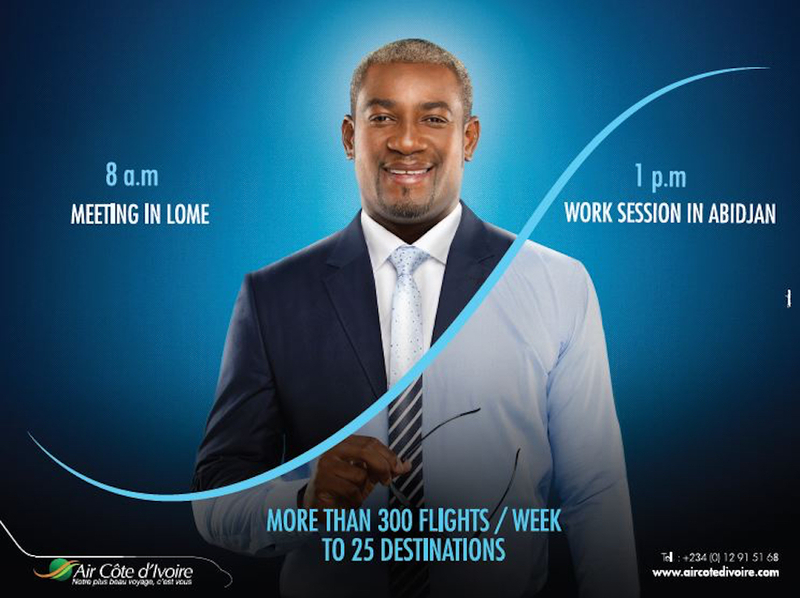 From April 1, 2019, fly during daytime to Lagos and Abuja with a more flexible timetable. 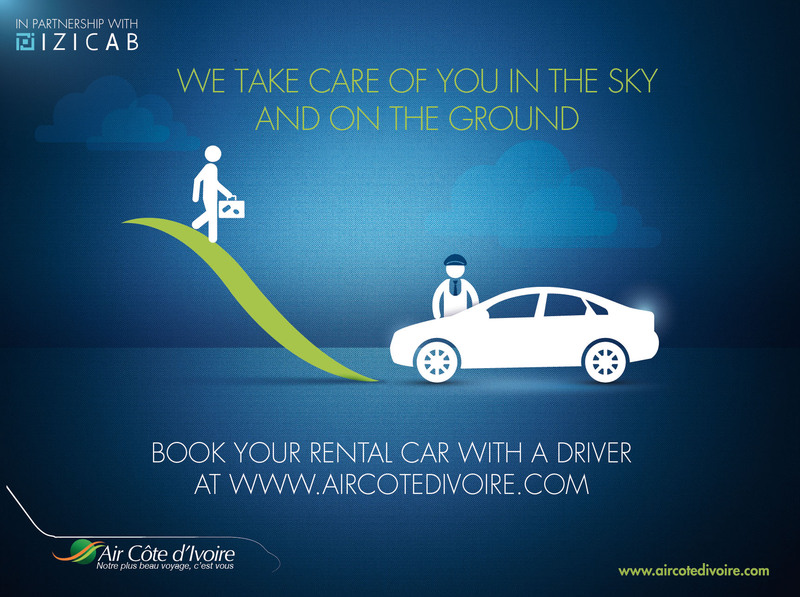 For more information, click here ! 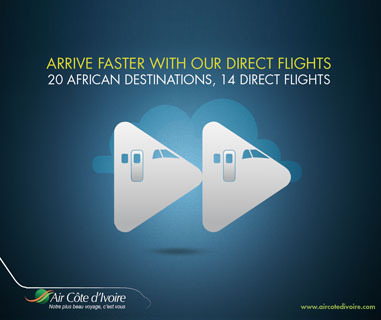 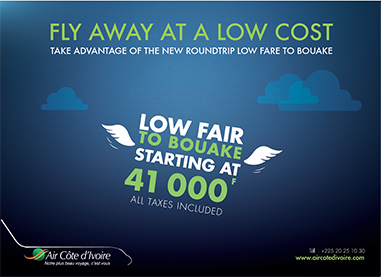 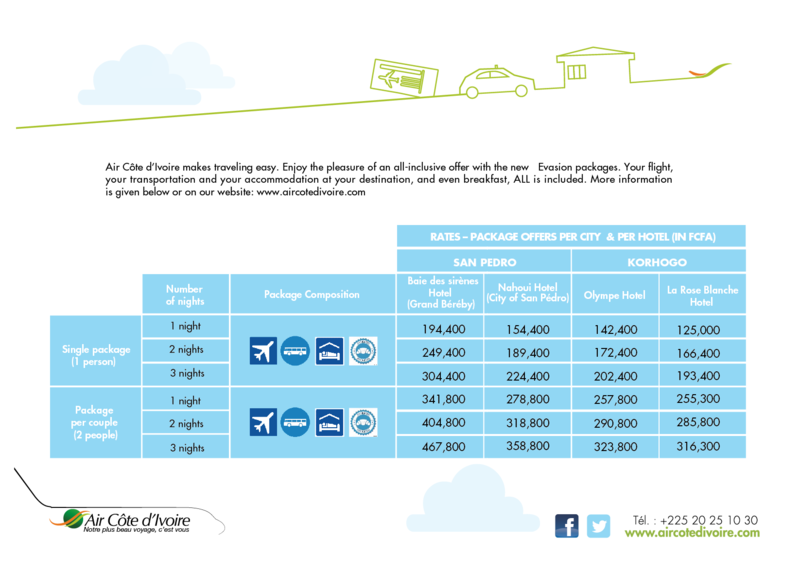 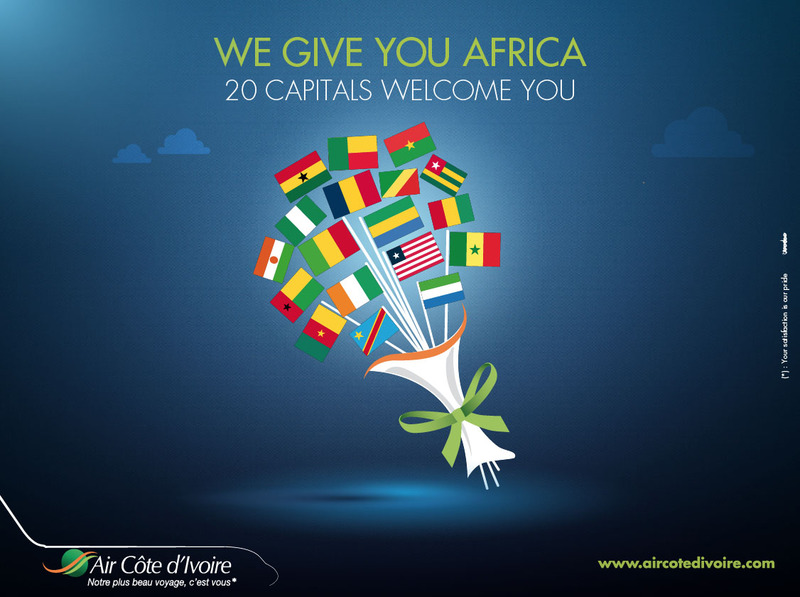 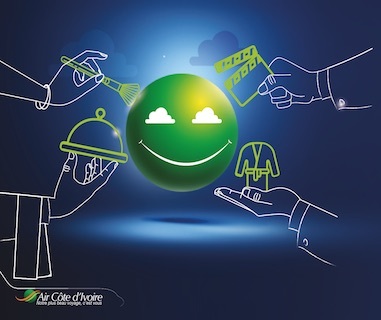 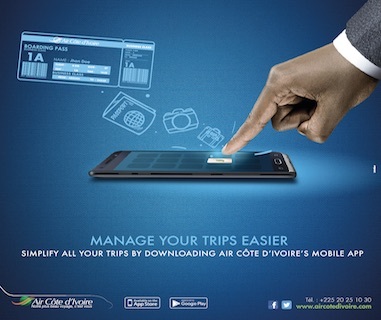 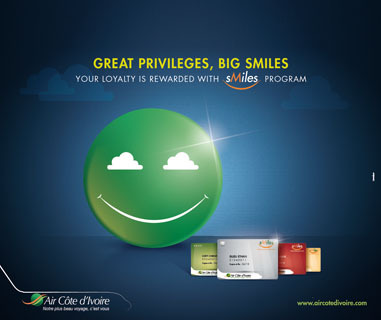 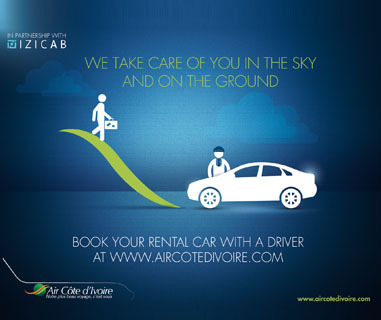 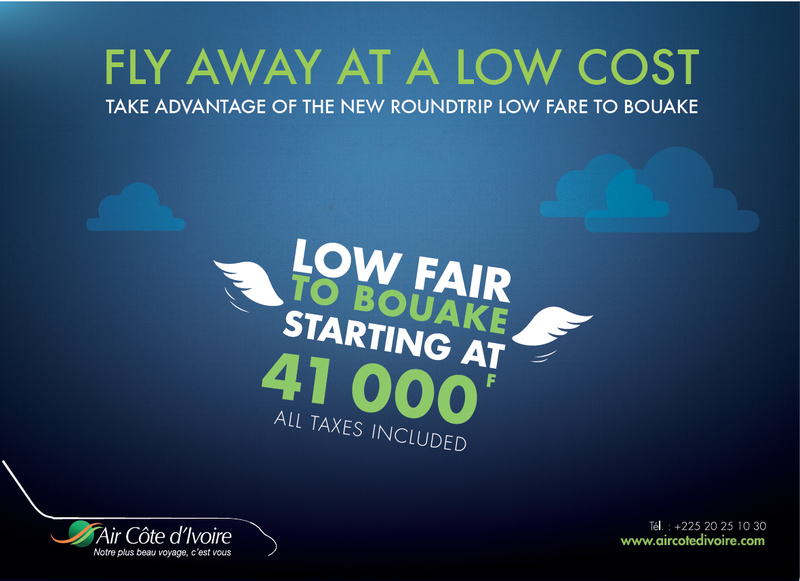 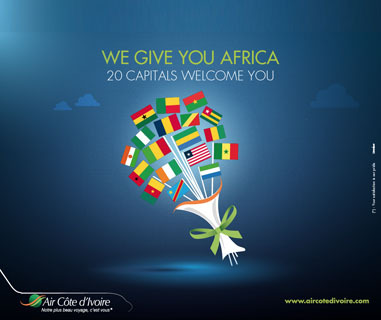 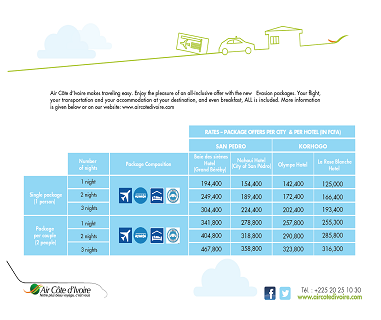 Smile is the customers’ loyalty program of Air Côte d'Ivoire, which sets you at the heart of any attention to reward your loyalty. 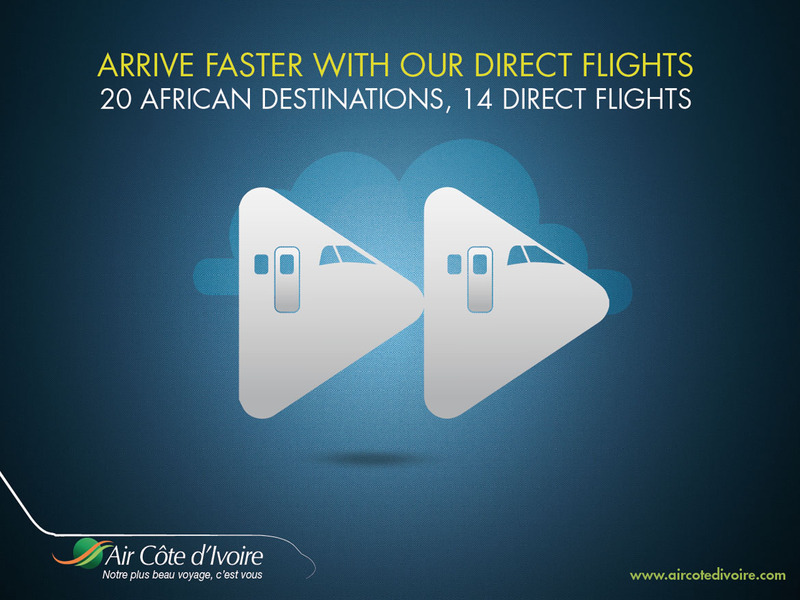 Enjoy the e-version of our inflight magazine.